Because we have had new Dls at Roydon, I thought we needed an updated photo, so here it is. 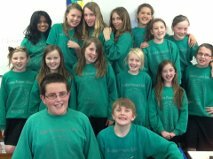 Roydon Primary Digital Leaders at your service! Look out for our request form very soon. 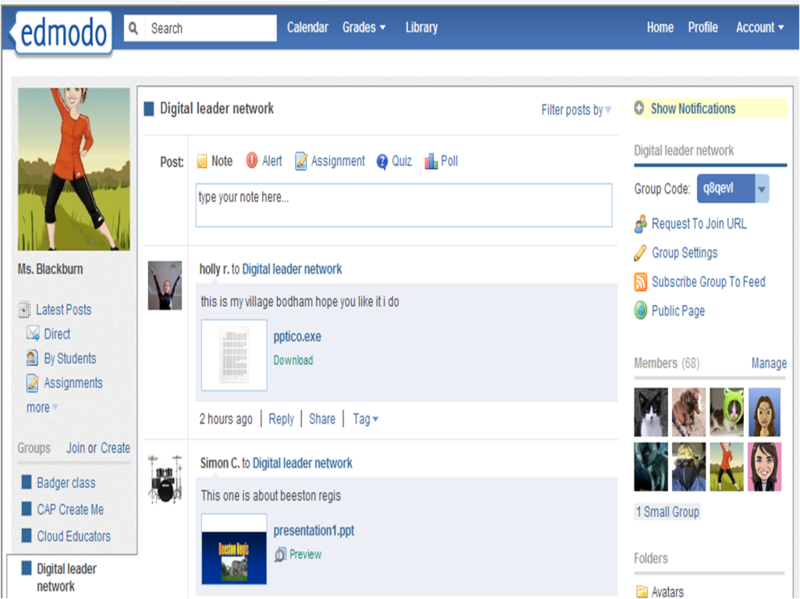 I love Edmodo because it is a good way to communicate to other Digital Leaders from different school. As you get started you would never ever stop liking it- I like Digital Leaders because of the teacher that runs it Ms BlackBurn 🙂 In like Edmodo because there are lots of different assignments for you to do set by the teachers on the net work. But the tasks are really fun they sometimes they even put games on for you to try. I think that people that are not on Edmodo should be on Edmodo. Plus if you are bored ask your teacher to download Pora-Ora its another Virtual world for you to play on. So yeah, I think Edmodo is the best!! TRY IT SOMETIME!!! Hi, my name is Eshrat and I’m a newbie digital leader! I became digital leader because I have an interest for technology and love working with children. I also joined digital leaders to help my knowledge of technology and children and I think I’m learning fast. My fellow digital leaders have helped me join ‘Edmodo’ and try different sites and games. I have already tried using ‘PoraOra’ and I love it! Digital Leaders is the best and I’m sure I’ve made the right choice to join!